In the past few blogs, I’ve been covering the three things that I was told, if not taken into consideration, can impact your ability to properly create and execute transformation, in our case, a new strategic plan – hindsight, insight and foresight. I’ve already written about hindsight and insight (yes, and Yacht Rock) by leading us through stories of the past and present of the organization; but, today I’d like to discuss foresight. You are probably hoping that this is it with Yacht Rock and not the Yacht Rock favorite, “This is it”, by Kenny Loggins. 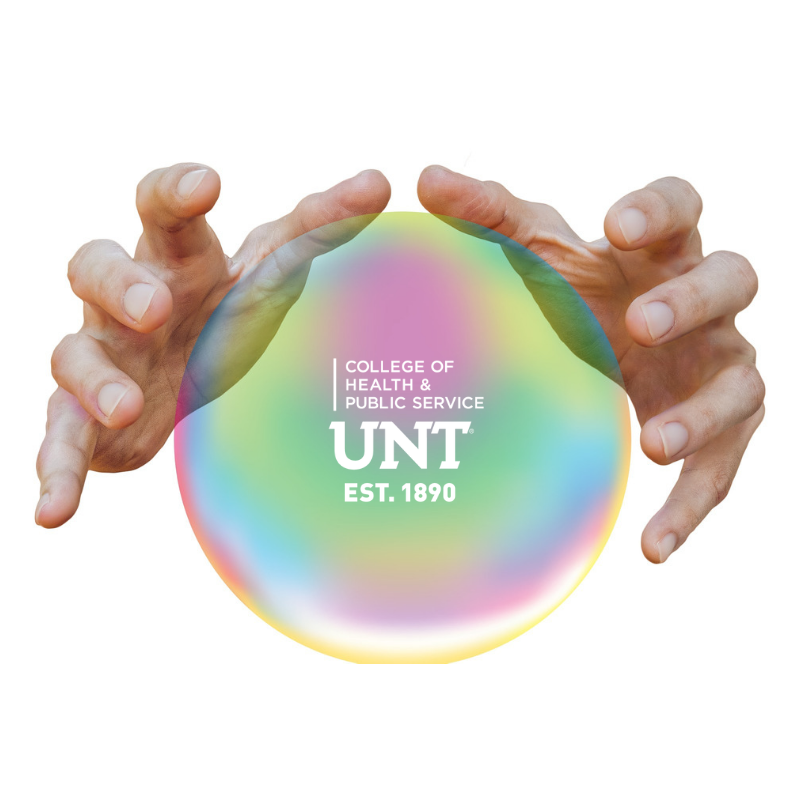 But, before I depart from Yacht Rock, the band Styx produced a great song about foresight – “Perhaps I'll get a chance to look ahead and see, soon as I find myself a crystal ball” (that will be the last music reference, I promise!). Foresight is the ability to prepare for the future. So, how does foresight impact our strategic planning process? In order to make our journey successful, we need to develop our strategy and goals by analyzing what we’ve learned through hindsight and insight and try to understand why things are the way they are now. We are unable to predict the future. We need to take time to creatively envision possibilities and potential innovations. We need to see the future not as redundant or frightening, but as uncharted territory or a clean slate to build our own brand and legacy as a college. And, the most productive and powerful activity for us as a collective entity is to clarify our aspirations for the future we want to create. We need to dig deep to gain a clear focus on where we’re heading so we can plan accordingly. This means we combine research, reflection and interactive discussion about the trends we’re seeing in higher education that will impact us over the next three to five years. The best way to prepare for the future is to invent it. That is exactly what we will be doing at our All-College Retreat Nov. 29 and 30. We’ll sit down in small groups to discuss our college and where we’re headed. There is a purpose here. Our chairs will be set in one large circle so that everyone can see and hear everyone else. The middle of the circle, even if it’s very large, is empty and open. All voices will be heard and numerous ideas will flow. Everyone – Faculty, Staff and stakeholders – will have a part in determining our future and creating the strategic plan that will successfully lead us in that direction. As a college, we need to “take back” the future into our own hands and see each and every one of us as creators of the future instead of followers of it. I look forward to continuing our journey together and charting our dynamic future together.